After collecting and analyzing 3 years of valuable feedback from FirstSpear Professional Users about our popular Siege R, we are proud to release the NEW Siege-R Optimized. The standard shoulder pads are now padded and fully adjustable, including two sets of Tubes in the front and back for rapid switch-out to the enhanced MASS Shoulder System. The front and back plate pockets are now internal to the vest, making the system slimmer and better suited for confined & tubular spaces. The internal bellyband is now removable for those who do not wish to use it all the time, and the exterior cummerbund is now enhanced in the back with the new FS High Performance Elastic Webbing, now a standard in all of our new armor carriers. Finally, our quick drying airflow mesh is now utilized on the interior to reduce overall weight and shed water more quickly. The new Siege-RO truly is optimized for all missions and conditions! 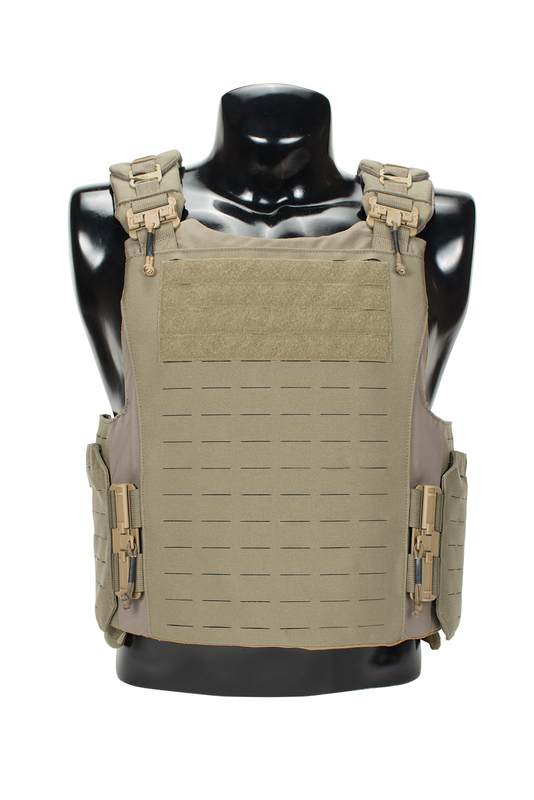 Plate Carrier designed and developed out of specific need for those who find themselves first to a crisis. The First On will go on quickly and easily over your duty soft armor and blouse. Keeping essential features in the forefront of the design and removing items that will not be required for limited duration use, the First On keeps weight and bulk to an absolute minimum while utilizing FirstSpear’s patent pending Tubes closure system to make for a speedy on and off. Magazine pouches integrated for standard 30 round 5.56 Patrol Carbine and shoulder attachments are in place for most common radio hand mikes as well as a sewn on GP pouch for IFAK or blow out kit. Sizing: Designed to fit a 10×12 Shooter cut plate. Will also fit some SAPI cut plates, based on plate thickness – 1″ or less. 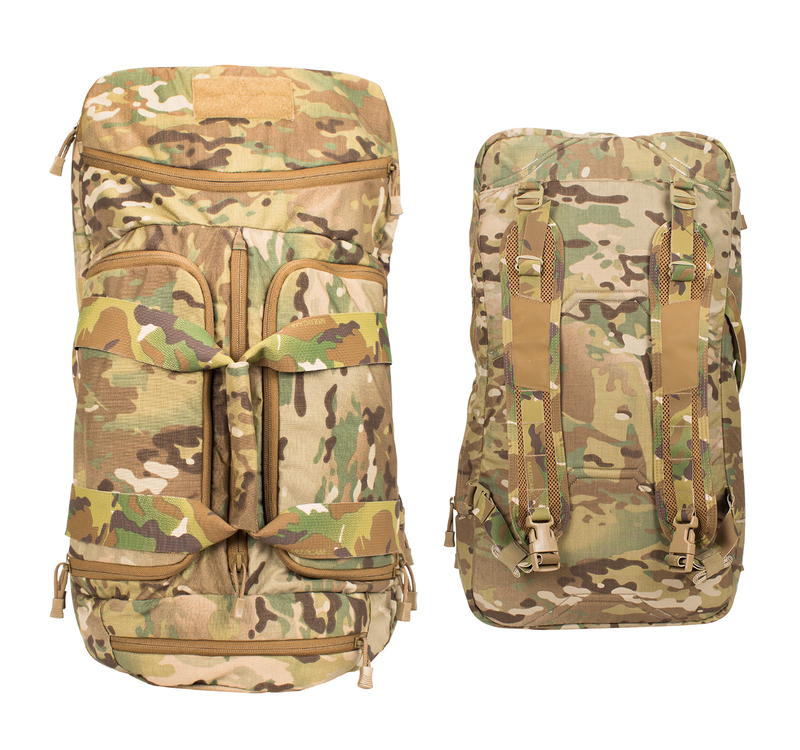 Call us for pricing and availability on our full line of rifle velocity ballistic packages. Law Enforcement and Military only. The Skirmisher facilitates transportation and organization of your firearms and ammunition along with related accessories. Discrete and smartly arranged, this system can hold up to 3 full-sized handguns with or without lights, 1 AR style take-down rifle and associated training gear such as ear/eye pro. Magazines, boxed ammunition and a top center bin for loose “top up” ammunition are all features of this pack. The bag can be transported backpack style, single strap style or carried from a continuous-length webbing handle. Padded in all key areas to protect lights, lasers and optics, the Skirmisher takes maximum advantage of design and material to provide you with a total training enhancement. Dimensions: 25″ X 13″ X 4″. Inspired by the older generation of IDF (Issue Duffel Bag) the Speed Bag has many thought out features that have evolved with modern PPE. Optional components for the Speed Bag let you add further organization and padding protection. At one end of the Speed Bag is a zippered mesh pouch that fits the FirstSpear Helmet Hut. This same compartment can also be used to separate wet/dirty clothing and equipment from other gear within the bag. An external zippered pocket on the opposite end is sized for rapid access of smaller essential items or fits a fully loaded FirstSpear Fight Strap. 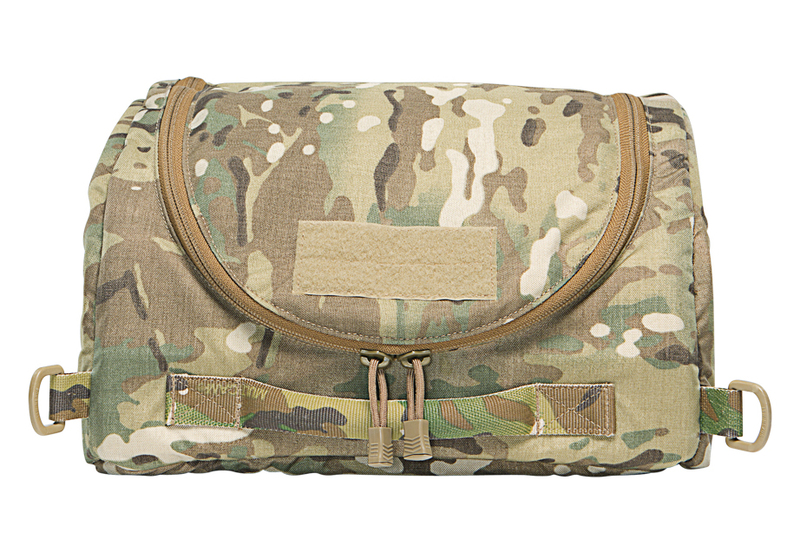 Two full-length zippered compartments on each side of the bag are sized to fit short-barreled rifles, sub-guns, or a breaching shotgun. 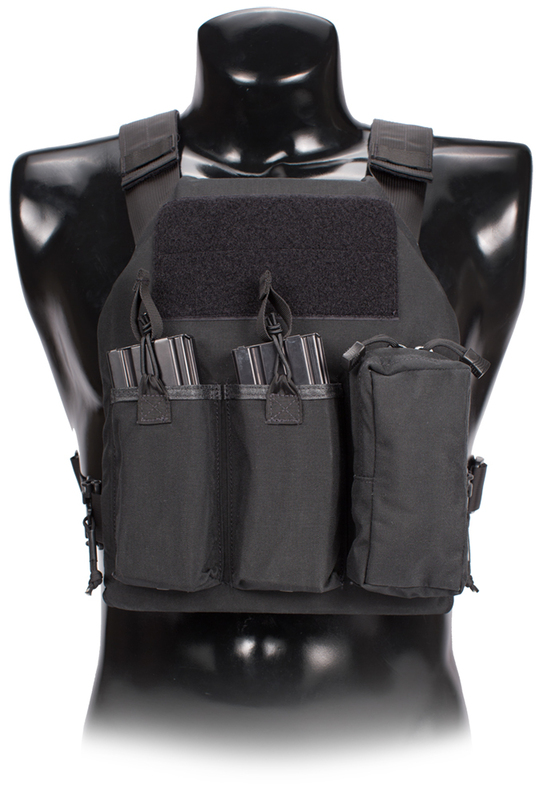 The main compartment of the Speed Bag is accessed by a full-length zipper and is configured to fit a complete set of body armor, equipped AGB and uniform. The exterior of the Speed Bag is all business and durability. Over-sized nylon webbing handles can be used a hasty shoulder strap, a reinforced bottom panel, and a small organizer pocket on the outside are all standard. A square of Velcro pile lets you attach your FS Cell Tag to the outside making your Speed Bag quickly identifiable. The Helmet Hut is a storage and transportation system for your helmet. Padded for protection and with internal pockets for organization, the Helmet Hut easily accommodates various size helmets, night vision & communications. A retention strap secures your helmet in place. Space is also available for eye protection and IFF components. The bag has a handle and also attachment points for a carry sling.